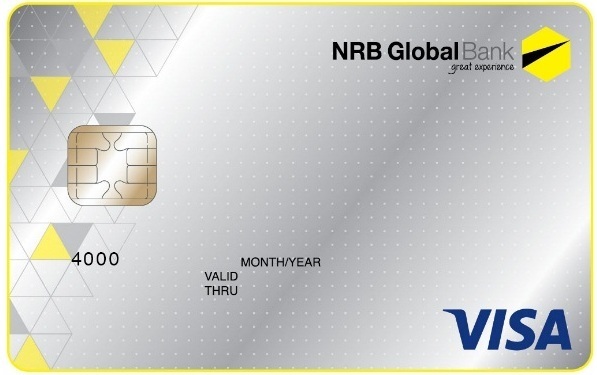 NGB Visa Classic Credit Card is only valid in Bangladesh. This card accepts only local trading. 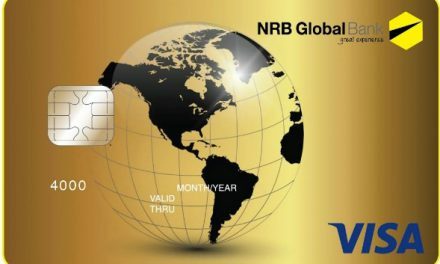 NRB Global Bank introduced the enhanced latest technology EMV (Europay, MasterCard & Visa) Chip to ensure the maximum security for the customers. 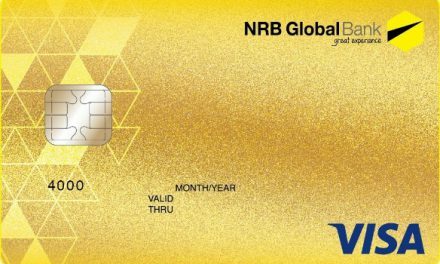 NRB Global Bank is VbV (Verified by VISA) certified so that the Cardholders can get additional protection while doing On-line Transaction. Introducing 2FA (Two Factor Authentication) secures the e-commerce transactions. NGB credit card can be used for any payments to fulfil all your requirements, shopping, dining out, holidaying, fueling up your vehicle, e-ticketing – just where you need to meet your financial requirement, planned or on desire. 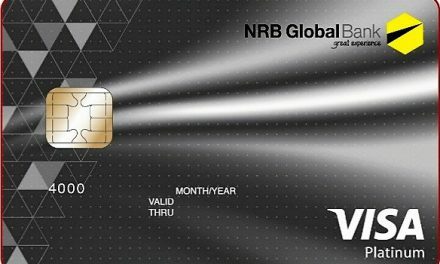 NGB Visa Credit Card comes with a unique offer where you do not need to pay the Renewal Fee if you transact for 18 times in a year. This gives you the opportunity to save by using the card more. 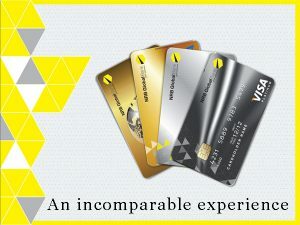 NGB credit card offers 45-days maximum interest FREE period (condition apply). No matter what your previous month balance was. Whenever you use NGB Credit Card, a system generated SMS will reach you in your mobile phone stating your usage, date and time. This gives you complete control over your card usage. This feature will give you complete peace of mind as you can be assured of knowing any transaction that happens in your card. 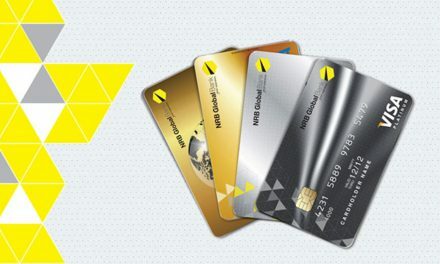 NGB Credit Card will get the first supplementary card absolutely free. Cardholders can preset monthly limit of the supplementary cardholders as a percentage of their approved limit or any amount accommodated within the approved limit. NGB Credit Card offers lower and attractive interest rate which is 1.67% per monthly and 20% yearly. No postal delays. No lost statements. No late payments. 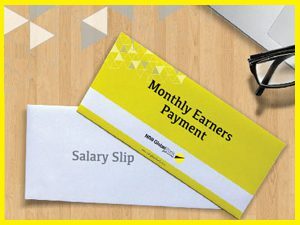 Just the convenience of getting your monthly statement delivered directly to your email inbox. Why not go for e-statement and be a part of green initiative! Withdraw cash up to 50% of your total credit limit 24 hours a day from any NGB ATM; or any NPSB and Visa ATMs within Bangladesh and Visa ATMs around the globe. If you have an account with any NGB branch, you have the option of making the payment of your monthly credit statement (either the minimum amount due or the total amount due) directly through your bank account. We believe in transparency that’s where we compete others. No surprise or hidden charges!! NGB Credit card offers discount facility in selected outlets, Hotels, Hospitals, Ticketing etc. Look forward for SMS for our time to time discount offers.